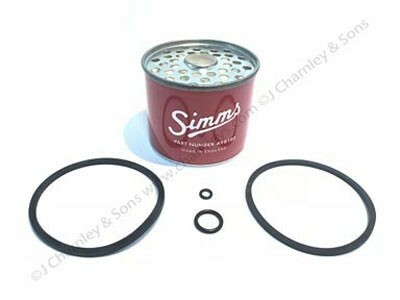 Reproduction Simms fuel filter only £4.84. For those of you who want to keep your Nuffield tractor looking original. Made for Nuffield 342, Nuffield 460, Nuffield 10/42, Nuffield 10/60, Nuffield 3/45, Nuffield 4/65.